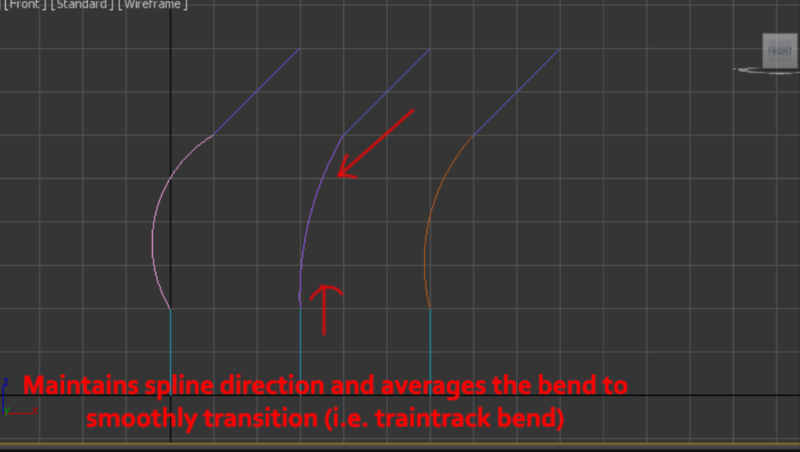 I'm not entirely sure if a maxscript is even needed for this but I am trying to create perfectly modular train track pieces but I have to manually guess at the correct bezier positions. Submitted by Stenrik on Fri, 2018-09-07 16:48. This would be a really great tool, I wouldn't mind using it even if it was buggy. Submitted by jahman on Wed, 2018-01-10 11:27. Submitted by sunman on Sun, 2018-07-22 21:34. Is that script public? Or do you have it only for inhouse usage developed? Submitted by jahman on Mon, 2018-07-23 00:51. Submitted by titane357 on Fri, 2018-01-12 04:39. I need this too please !!! !